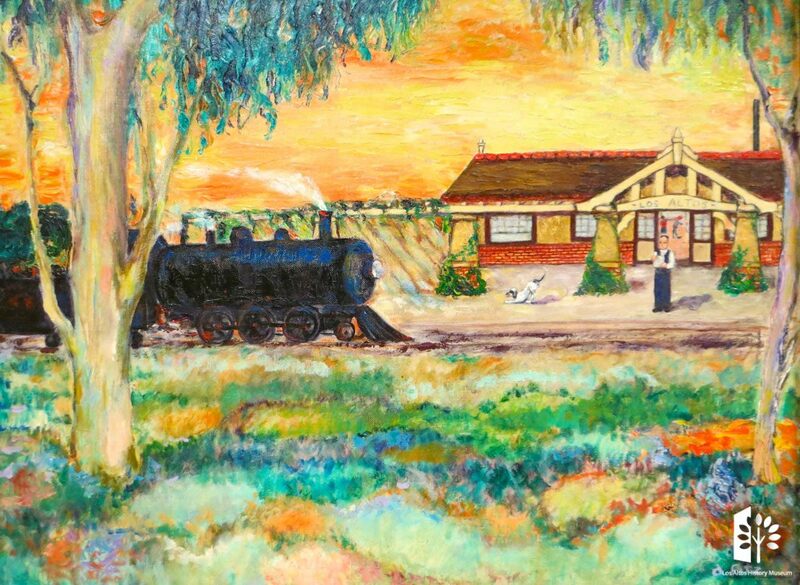 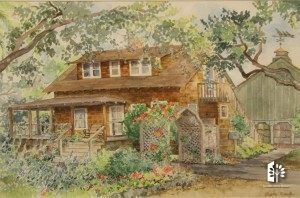 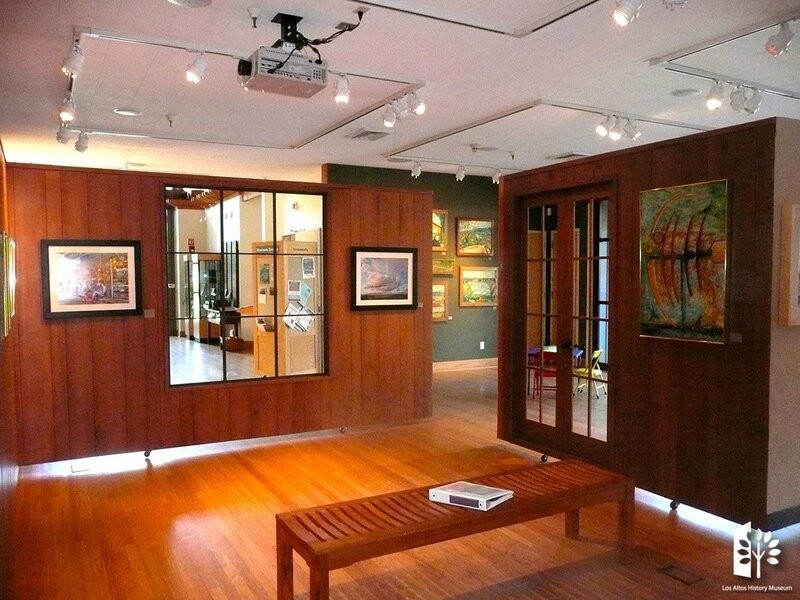 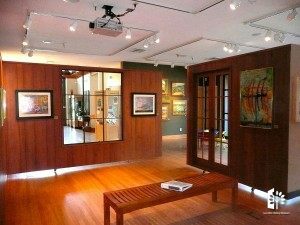 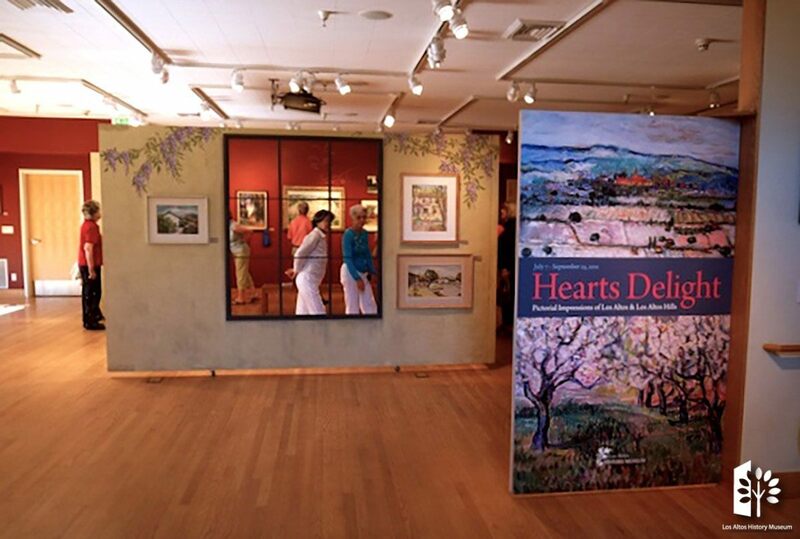 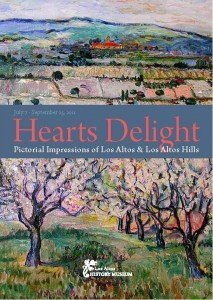 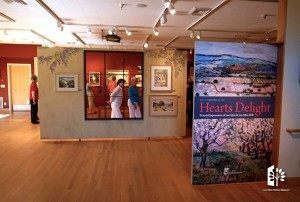 The Museum features a history-themed, juried art exhibition showcasing a curated collection of original paintings and photographs from Los Altos, Los Altos Hills and surrounding area artists. 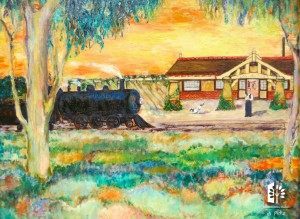 Artwork includes pieces from the Museum’s private collection of former Los Altos resident and self-taught artist, Annie Knapp Fitz. 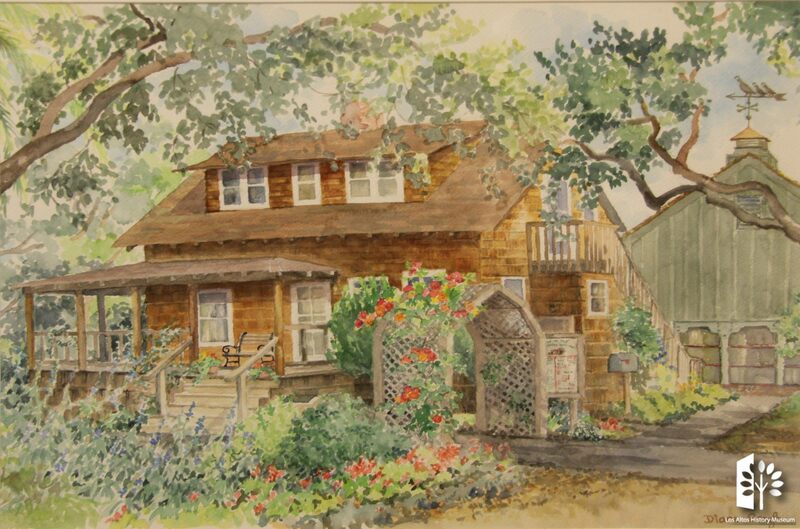 Subject matter includes past and present local storefronts, historic homes, hillside landscapes and garden flowers. 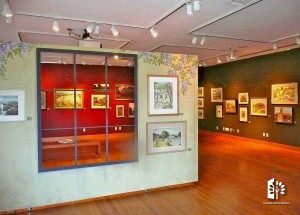 Special Guest Juror, George Rivera, Executive Director and Senior Curator of the Triton Museum of Art in Santa Clara will award ribbon prizes in each of the categories (landscapes, buildings and people) plus a ribbon for Best of Show.